GIVEAWAY: Win An ASTRO A10 Gaming Headset! It's been an exciting week for us. We've launched our new website, Infused CoD have qualified for the World Championships, our Halo squad have qualified for Dreamhack Atlanta and the Gfinity Elite Series is just around the corner. 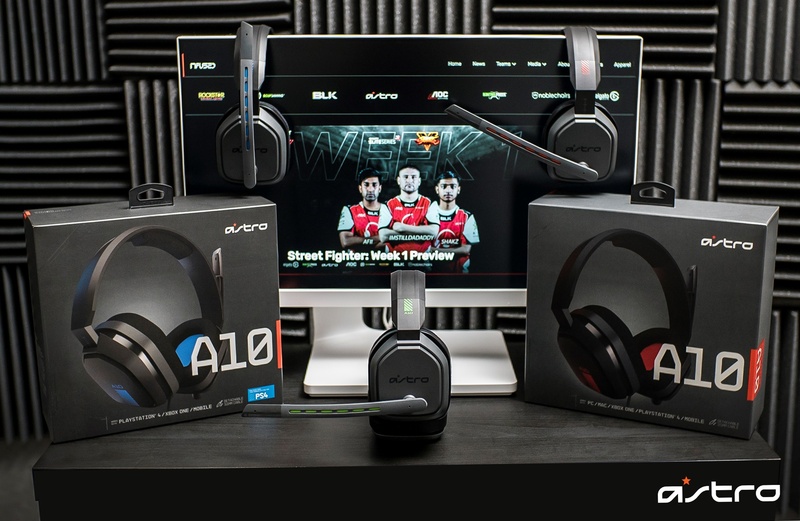 Courtesy of Astro Gaming, you could be in with a chance of winning one of three brand new A10 headsets! The A10 is the latest headset created by ASTRO. It has been specially tuned for gaming and is compatible across all platforms. The immersive and accurate audio from the headset is perfect for console FPS right through to the most popular PC games. The A10 Gaming Headset features a durable headband construction, clear communication and offers pro level comfort meaning you can play for even longer. To celebrate our successes, we're giving away three A10 headsets. One for PC, one for PS4 and one for Xbox. Fancy getting your hands on a brand new A10 headset? You can enter the giveaway right here! Best of luck to everyone! Infused Launch Brand New Website!